This book is intended to offer an introduction to some major themes in literacy education. 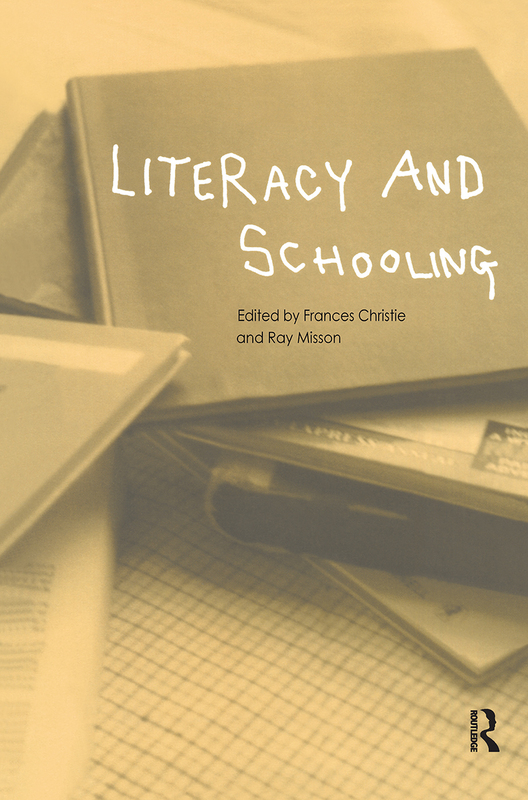 Literacy has become an important issue both in the UK and internationally, and this book aims to inform discussions while assisting teachers to reflect on their work as literacy teachers. Literacy is important from the earliest years through all the years of formal education, and so this book covers work with students in the full range of schooling, and in a number of different subject areas. Frances Christie is Foundation Professor of Language and Literacy Education at the University of Melbourne. Ray Misson is Senior Lecturer in Language and Literacy Education at the University of Melbourne.